With dual thermoelectric and piezoelectric effect. well worth giving this a try at this price you carnt go wrong, thanks for sharing this deal! 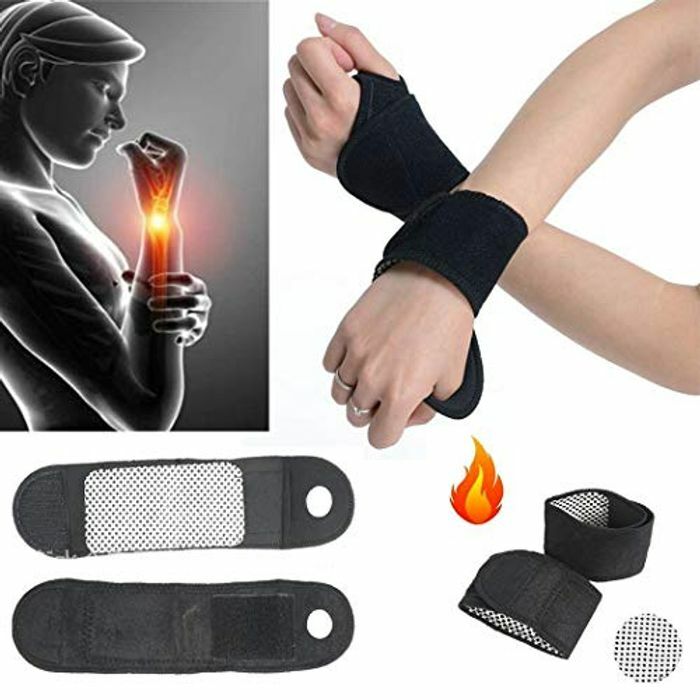 Got a similar set of these for an ankle problem, didn't work at all on the claimed heating aspect.